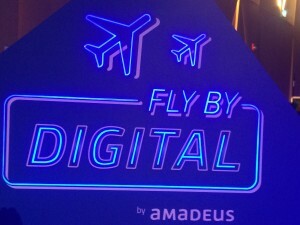 Over 100 experts gathered at the recent Amadeus Fly by Digital Summit in Dubai to improve the travel experience in what is one of the world’s fastest growing tourism and passenger hubs. The conference focused on supporting industry players to better attract, showcase, sell and service travellers in the region as more and more commerce moves into the digital realm. Keynote speakers included executives from Google, PayFort, Musafir, Souqalmal.com and Amadeus, amongst others. 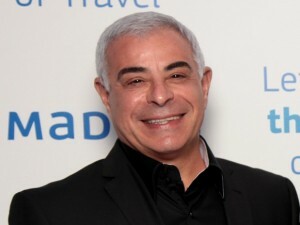 “By connecting the industry, harnessing bold technologies and finding new ways to make travel more rewarding, the Middle East’s online travel industry can sustain its recent momentum. 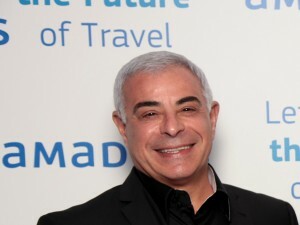 It will also be prepared for the future Arab traveller, born in the Internet era, who demands different approaches across devices,” says Antoine Medawar, Vice President for Middle East and North Africa at Amadeus. 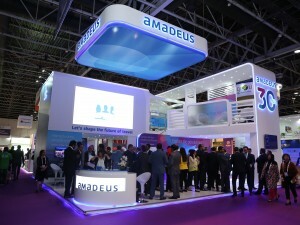 Amadeus also previewed findings from the third edition of the Middle East Online Travel Overview study—a special project conducted by Phocuswright and co-sponsored by Amadeus—which provides an overall assessment on the health of the Middle East digital travel market.